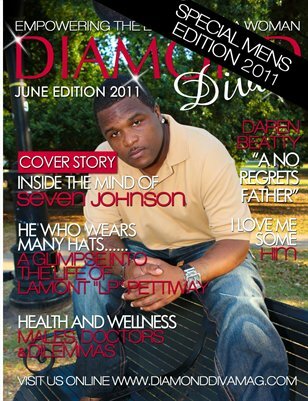 Diamond Diva is Celebrating Men! Too many times we as women forget to tell the men in our lives just what they mean to us. I encourage you today to tell your man, You Love You Some HIM!